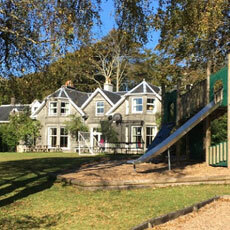 HopScotch Children’s Charity provides respite breaks for children in Scotland. 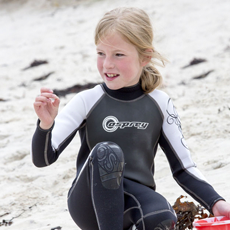 It is our mission to give children a break from challenging and stressful home environments, and provide a welcoming and nurturing setting for them to create and develop good childhood memories. 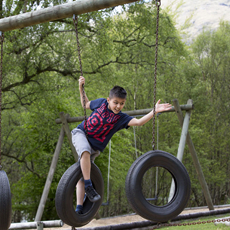 Since 1998 we have run an annual programme of respite breaks from Ardvullin, our holiday centre in the Scottish Highlands. 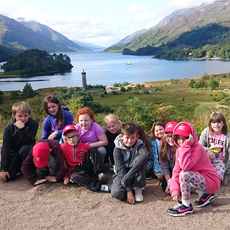 To date over 5000 children have benefitted from having a HopScotch holiday, and each year the range of experiences and activities we are able to provide continues to grow. "The children gained a lot of new skills on the HopScotch holiday, they tried many new activities and became more confident. 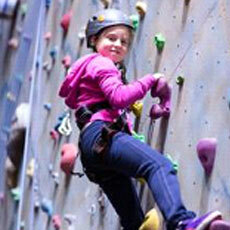 Some of the children had not been away from home before and these children coped incredibly well." 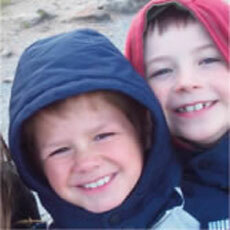 "Thank you so much for providing such an amazing opportunity for the children we work with. We are so grateful to be involved with HopScotch and each child we have taken over the years has loved it and benefitted greatly." "The holiday allowed us to build on our relationship with every child. We were able to get to know them better and gain their trust." 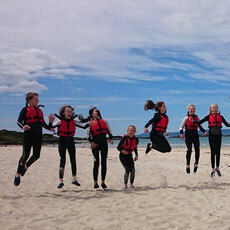 "From a young carers point of view the HopScotch holiday is a fantastic respite break from their home responsibilities. 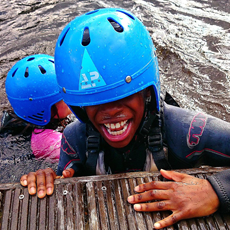 The children had amazing new experiences in a beautiful, comfortable setting and developed new friendships, new skills and laughed - a lot!"